How do I do this? This is the question that pops up in the mind of all those individuals who are asked to connect to thousands of existing or prospective clients in a time bound manner. 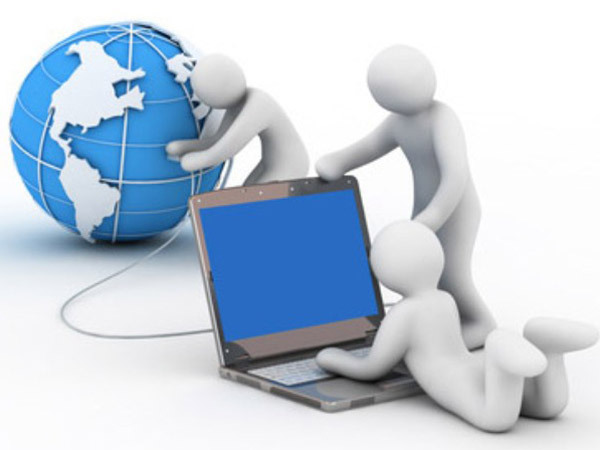 Continuous connectivity & keeping individuals in the loop is required if we wish to advance our business to the next big level. Doing so manually is next to impossible as you would either miss out on individuals or more likely than not, by the time you will be done intimating them with the latest update, it would already be time to roll out the next one. 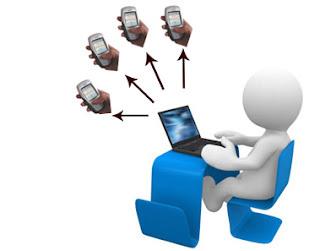 A bulk SMS sender software is a must in such a scenario. You are perhaps already familiar with text messaging software or you might have taken one of those packages where they fleece you in the name of sending messages on your behalf. The one that we have with us today is entirely different from those flocks & stocks, though. For starters, it is more efficient, faster & yet vastly more affordable than any other such utility.Then it actually links your number to the message thereby ensuring that the recipient does not auto discard the message as one coming from telemarketing companies. The next good bit is that you can have either generic or custom message depending on the group of recipients that you are targeting. This custom message can then be saved for later usage as a template. What is even more futuristic about this utility is the ability to throw in links into the message in case you want the recipients to click on them. To use the software all you need is a Windows PC( any version would do), a phone, this utility & a list of contacts(you can even manually feed in the numbers though considering the pace of this software you would need really fast hands).The utility does not stop here, though. Having done the task, it also gives you a log of delivery detailing successes, failures & even the cause of failure in case the message is not delivered. Bulk sms marketing have potential to atract more customers. It plays an important role in mobile marketing business by Promotional SMS about your business. I would like to discuss more about this, Thanks for sharing the informative post.